Science Fiction | Weighing a pig doesn't fatten it. The novel published 16 years ago, one might think Gibson visionary, but Rosen in the same interview says his father identified change already in the mid-70ies, “because that was when designers, and designer-identified products, became the most important things in the business, not manufacturing companies”. In the early 90ies, grim comedian Bill Hicks took on the pernicious power of advertising and marketing too, in a famous stand-up routine. All this not to say Gibson wrote an irrelevant novel, on the contrary, Gibson wrote a novel that is very much of these times, dealing with topics – branding, globalization, originality, monoculture – that define big parts of our contemporary lives. 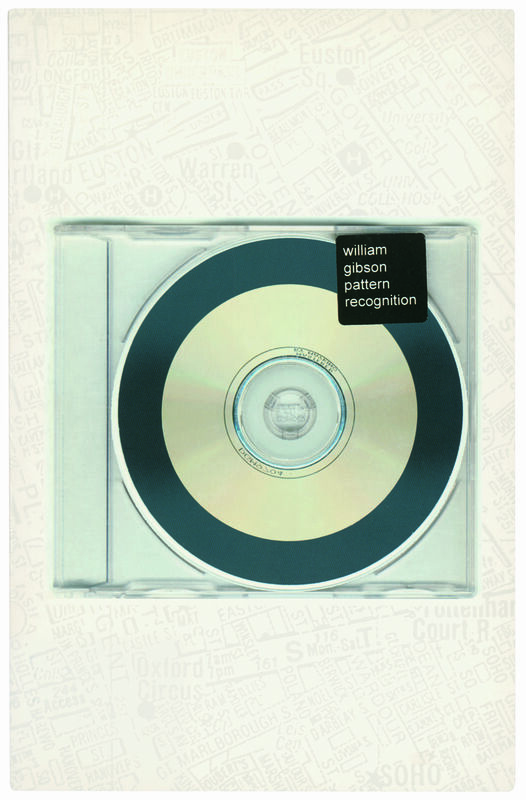 It then doesn’t surprise that the Wikipedia page on Pattern Recognition is quite long, and even has quotes from postmodern theorist Frederic Jameson on the novel. Yes: Gibson is that kind of powerhouse, the kind that attracts the attention of a powerhouse like Jameson. What a fantastic book this is. Or rather 6 books. David Mitchell’s sixth novel is a tour de force. Mitchell is no small name: Cloud Atlas gathered widespread praise and attention – and also in The Bone Clocks he serves a grand narrative via 6 connected stories across 6 points in time – from 1984 to 2043, seasoned with a few shorter asides going back to earlier centuries. 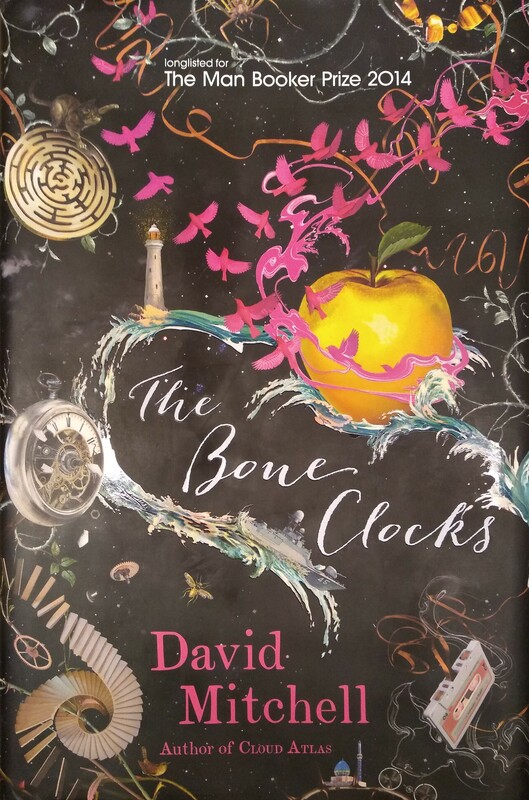 And similarly, The Bone Clocks is genre defying in a manner that’s pretty singular: the bulk of the book being straight forward literary fiction, but nonetheless with a backbone that’s firmly supernatural fantasy, and a final part that is straightforward, hard hitting dystopian near-future science fiction. This should appeal to nearly any type of reader, and I think it’s a masterpiece – not a term I whip out lightly. I will return to the significance and impact of the final 6th in the second half of this review, and that part might be of interest for those of you who’ve read this book 3 or 4 years ago. It might be time to reconsider a few things. But first let me get a few other, more general remarks out of the way. I haven’t read Cloud Atlas, or any of his other books, so I can’t comment on whether this title is better or not – and part of the answer to that question will be taste – but I can’t shake the feeling this is Mitchell’s magnus opus – for now. Written in a seemingly effortless and tasty prose, filled with real characters, genuine emotions, strong & urgent themes relevant to us all – this isn’t only escapist reading. Add to that a broad, kaleidoscopic feel, and an intricately constructed plot that’s obviously visible to a degree, yet so confident that you do not mind seeing the construction – as one does not mind seeing the brushstrokes when examining a Rembrandt or a Van Gogh up close, on the contrary even: seeing the actual brushstrokes and how they work in the composition is part of the joy. 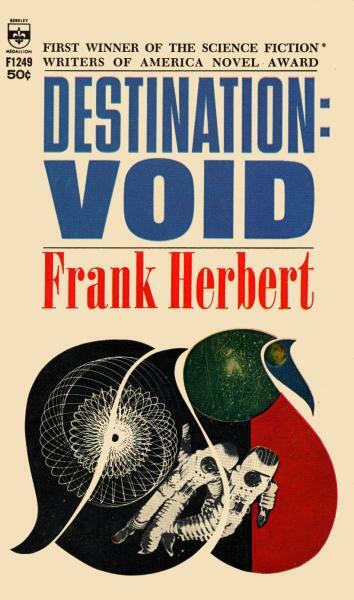 Destination: Void was the last Herbert book on my list before I’ll eventually reread the Dune saga. I wanted to get to know Herbert better before I start such a reread, and at this point I feel I have a firm enough grip on his writing persona. I’d read 4 non-Dune books up unto Destination: The Santaroga Barrier, Whipping Star, Soul Catcher and The Dosadi Experiment – of which Soul Catcher is the only one I would recommend, all the others having mild to severe problems. Destination: Void adds to that negative tally: it hasn’t survived its time. And yet, I do recommend it for some readers, but more on that later. As these 5 titles are considered to be among his best non-Dune books, if not his best, I now can safely attest that Herbert’s enduring legacy indeed solely is Dune and its sequels. The word on the street was already pretty clear on that, obviously, but I wanted to check for myself. It’s also a safe bet that if Herbert hadn’t written Dune, hardly anybody would still care for his other novels, and the few die-hard Herbert fanboys highly praising his other output too probably would not exist. My little nay verdict here shouldn’t be taken too harshly, especially not as Herbert did try, and did take risks – these 5 books are widely different, some pretty ambitious even. As bills needed to be paid, one can hardly hold it against Herbert he wrote a bit too much, too fast. Besides, having only one or two books stand out is true for a lot of authors – and especially in a genre with pulpy origins, one might say most of them. As life continues to happen, this year’s posting ratio again slowed down a bit, but still the reader base keeps expanding if I have to believe WordPress stats. As always, a genuine thank you to everyone who has read, liked, linked or commented. My best wishes for 2019! I’ve started 31 titles in 2018, a bit more than last year, but I DNFed 4 of those – a bit more than usual as well. I added more art books into the mix, and that trend will probably continue. I tend to read books on art a bit differently than regular fiction, more in small doses, a few pages each time, so it takes me a lot longer to finish them. I’m reading 2 at the moment: the treasure trove that is Nico Dockx Talks To Dennis Tyfus and Metzger & Walther’s Van Gogh, The Complete Paintings – which includes a detailed artistic biography drawing heavily from the letters. I would included both of those in my best of list below if I had finished them this year. Books on James Turrell, Bernd & Hilla Becher, Cy Twombly and Picasso are in the queue. Anyhow, below are the books I gave a 5-star rating on Goodreads in 2018 – only 5 in total – in no particular order. 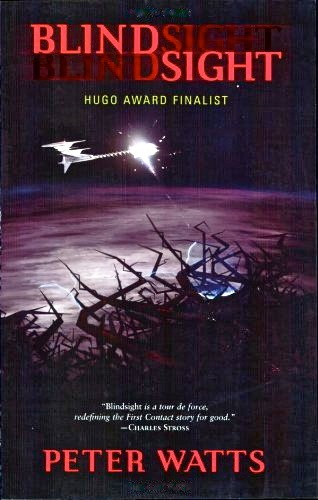 For starters Blindsight though – which I gave 4 stars, yet I feel it still belongs in my year-end list. Click on the covers for the review. After the books, music and some television. After I finished the fantastic Version Control, I read the excellent Keith Rowe biography by Brian Olewnick. I might still review that, but it’s a hard review to write for an audience unfamiliar with Rowe’s particular branch of experimental music. Sadly, after those 2 great books, I’ve hit three I did not even finish. That and the relentless summer heat didn’t really urge me to start writing the reviews. Fortunately, that streak of bad reading luck came to an end, as I’ve also read a great, recent SF novella by Peter Watts, and finished yet another book on Rembrandt.